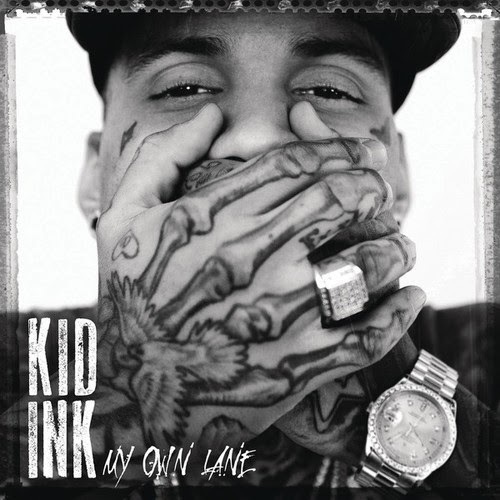 I've kind of been pretty indifferent to California rapper Kid Ink, although we've posted him in the past and I have respected his hustle in getting his music noticed. However, he just released his debut record on RCA called My Own Lane, which if you are into hip hop certainly check it out. One of those songs that initially stood out for me was this one called "Murda" featuring Pusha T. I won't front, Pusha was what enticed me, but the entire song is pretty solid from beginning to end.